Are you getting the most out of your Website and Digital Marketing Efforts? Netpresence Australia is one of the longest established Web Design & Development companies based in Penrith, Western Sydney. We started in 1997 & have become one of Sydney's leading web design agencies. We build websites that really work. We would love to talk to you about your website design & strategy for getting you the best results for your business. Our approach is different to many other web design agencies. We would like to know more about what you want to get from your website and your overall business goals. We work together with you to develop a strategy to help you achieve your goals through your website and other digital marketing channels. We have been involved in the internet almost as long as it has been around in Australia and building websites for just about as long. 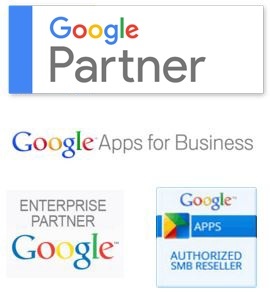 We are a long term Google Partner and understand how websites work better than most. With our experience, we know what works and what doesn't and can get you generating sales and enquiries straight away. 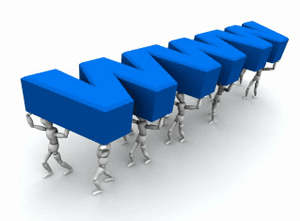 Website Strategy and Scope to give you the best chance of attracting and converting your ideal clients. Mobile responsive website design, ensuring your new website is optimised for all devices. Advanced Google Analytics tracking including Demographics and interests reporting, Contact forms tracking and the setup of monitorable goals. Transfer of any existing content and images & set up in new responsive layout. Or new content and pages as discussed in the website strategy and scope. Ability to create and edit content and images yourself. In simple terms, this means that we know what we are doing. We build Websites that can increase sales & generate leads! 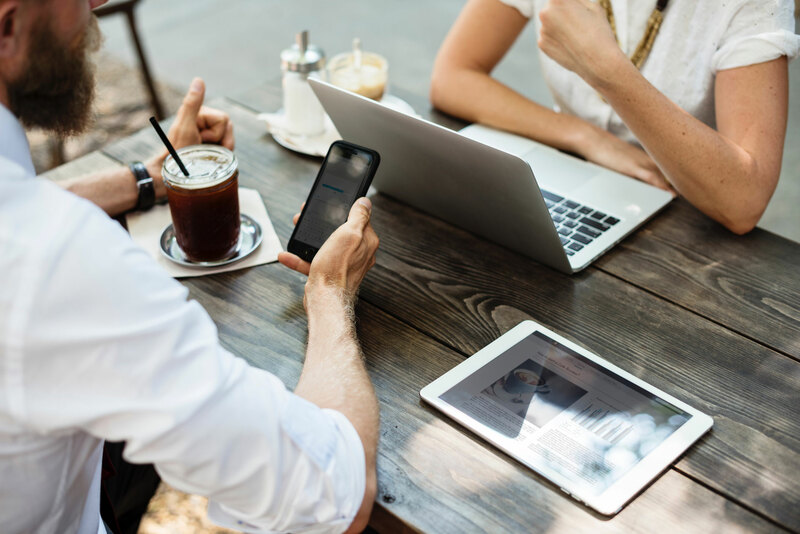 Your new website will be developed by qualified Google experts who understand what needs to be done to get you to the top of the search results & in front of your ideal clients. As Google Analytics experts we use data to drive success with your website. All of our website designs & development include advanced Google analytics tracking and basic training to help you understand show you what reports are available to you & how to use this information. We can also analyse your website statistics to help you make the most from your website, determine where any issues lie within your site & increase conversions & sales.